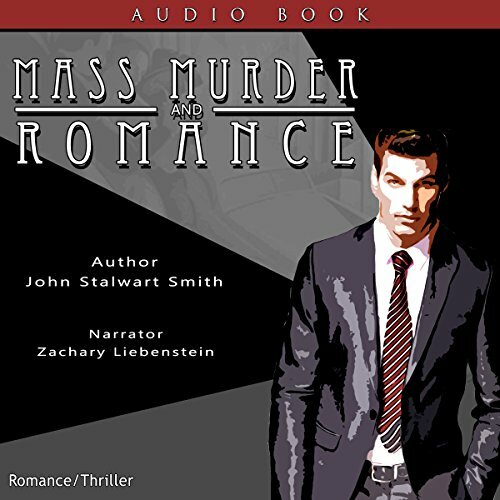 Showing results by author "John Stalwart Smith"
John Smith shrugs off his old grey life one day and decides to plan and carry out the largest act of mass murder by one single individual in the history of man. He devises a plan that will take a year to accomplish by himself. On the day of the annual gay pride parade, he will watch from the distance as San Francisco is systematically destroyed by his own hand, culminating in a mile-long inferno along the route of the annual gay pride parade.